Biesse Middle East will be participating at the 13th edition of the Dubai Woodshow, the region’s only dedicated tradeshow for the wood and woodworking machinery sector, being held from the 12th to the 14th of March 2018 at the Dubai World Trade Centre. 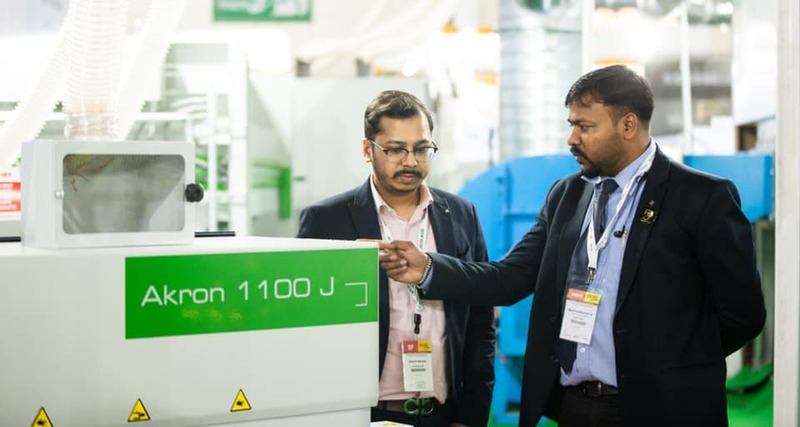 This year’s edition of the Woodshow will be a special one for Biesse as, in addition to having almost 200 sqm of exhibition space at the tradeshow displaying the latest machines and software tools, Biesse Middle East will simultaneously host visitors at the newly inaugurated Dubai Campus, located in Dubai Silicon Oasis. Interested guests can sign up to have a tour of the largest and only one facility of its kind in Middle East. 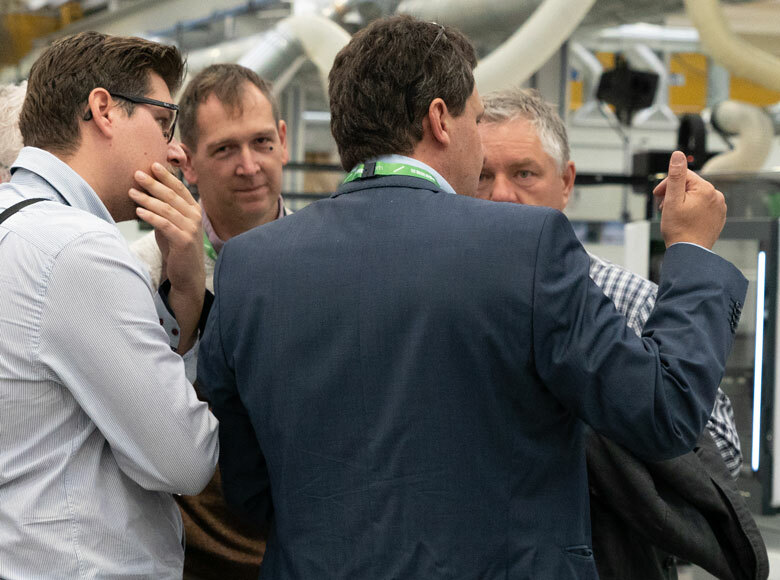 Biesse will arrange a free shuttle, between the Woodshow exhibition venue to the showroom, where visitors will be warmly greeted by our staff and proceed to have demonstrations of the machines by our dedicated service team. The guests will be then taken back to Woodshow fairground: this way in less than 2 hours they will have the chance to visit both the main woodworking exhibition and the only operational showroom of the entire Region. 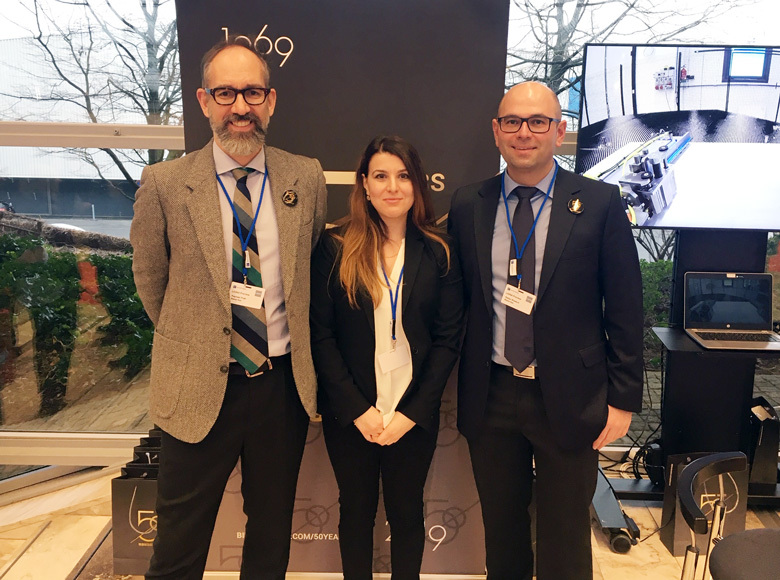 “Every year, since 2009, Biesse has directly participated in the Woodshow exhibition and this time for our 10th year we are glad to have the opportunity to host our visitors not only at our stand but also at our recently inaugurated Dubai Campus” said Mr. Renato Manganelli – Managing Director of Biesse Middle East, “Visitors can get a glimpse of our technology at the exhibition and then be transported to our showroom which has around 10 of our machines, representing this way the largest range of technology offered at the entire tradeshow, getting a better understanding of the quality and efficiency of Biesse machines”. “The Biesse Group Dubai Campus is one of our greatest achievements here in the Middle East, a growing and strategic region of the world. 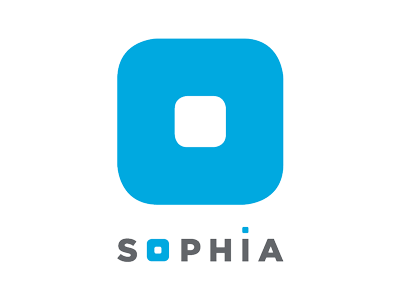 It reflects our total commitment and dedication to our customers, granting them the opportunity to witness themselves our technology before making an informed decision. 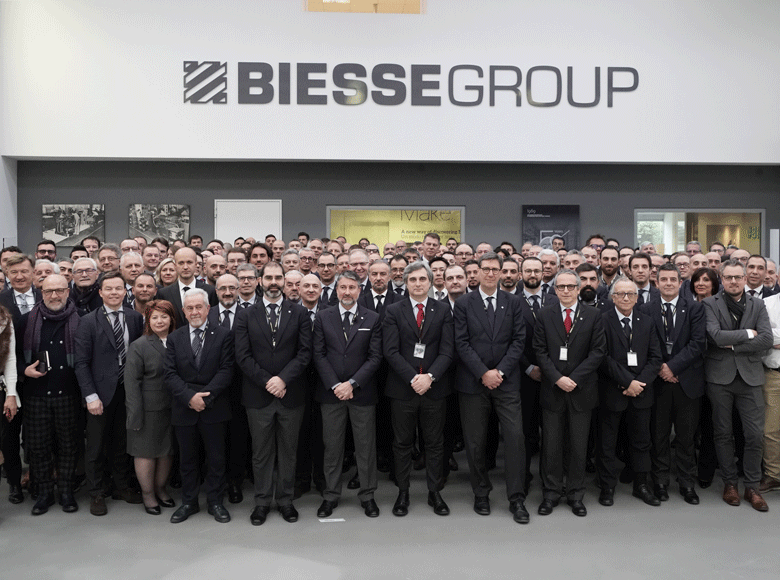 All this not only in occasion of main exhibitions or events, but throughout the year; this represents a really unique advantage, that only Biesse is able to offer” says Federico Broccoli - Subsidiaries Division and Wood Division Director - Sales. The machines on display at our Woodshow stand include: Rover K, a CNC processing centre designed for craftsmen who need to automate their production process as well as small-medium enterprises that specialize in custom-made products, Jade 240, the automatic single-sided edgebanding machine purposely created for craftsmen and companies looking for user-friendly, customized production and flexible solutions in a limited space, the Eko 2.1 the new compact and versatile vertical boring machine that supports the machining of different thickness and size formats within a reduced footprint and the Viet Opera 5 at the Cefla Booth (C20). 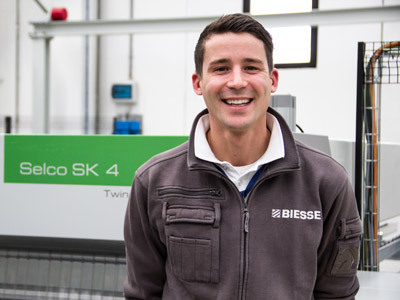 At our Dubai Campus, the full range of Biesse’s technological solutions will be available to witness; with the Selco SK 4 (with Twin Pusher system) the range of cutting centres designed to satisfy the needs of small to medium-sized enterprises, Rover A FT, the new entry-level processing centre for nesting machining operations aimed at craftspeople and small enterprises that offers top-of-the-range technology at a competitive price point, Rover A 5 Axis, the CNC processing centre for the manufacturing of furniture and window/door frames, ideally suited to small and large joineries that need to manufacture either odd-sized products or standard products in small batches. 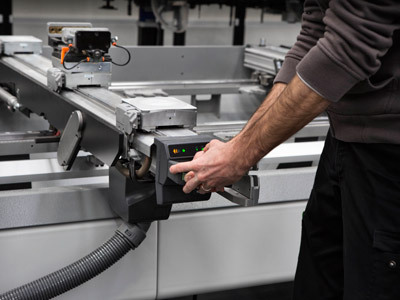 Rover J FT, the Biesse processing centre with Gantry structure, designed to machine panels in wood and its derivatives, Jade 340 and Jade 325, automatic single-sided edgebanding machines designed for artisan craftsmen who want to improve and automate production Stream A, the new range of automated single-sided edgebanding machines aimed at craftspeople and small enterprises and Eko 2.1 and Viet Opera 5, the finishing center that combines versatility and a high technology content.